Do you have a German Shepherd Dog who makes your life a happier place, or do you know a person who is a friend of German Shepherds? This is a place where you can offer tributes to your four-legged and two-legged friends. 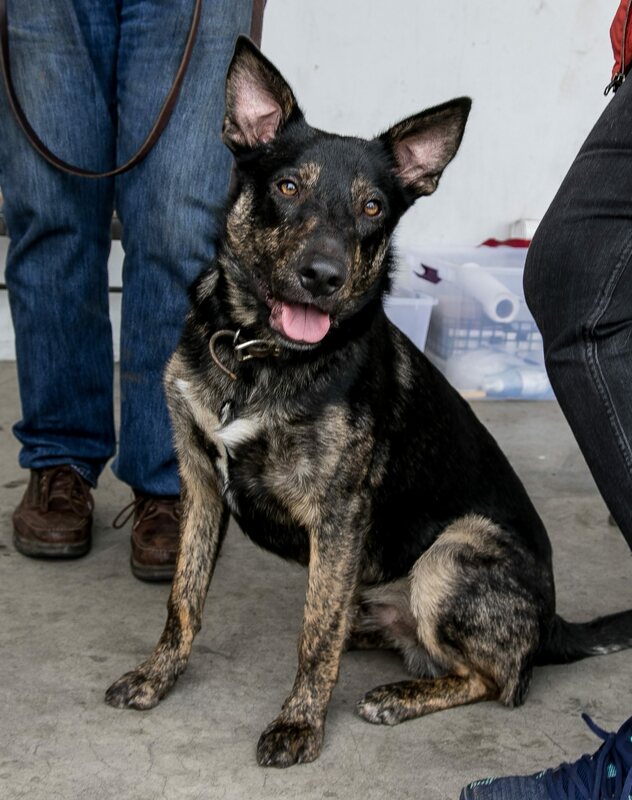 For a donation of $25 or more, Golden State German Shepherd Rescue will post his/her name, your name (if you wish), a short tribute, and an optional photo. If your dog friend is no longer with you, you can offer a memorial in his/her honor. For a donation of $25 or more, Golden State German Shepherd Rescue will post your dog's name, your name (if you wish), a short memorial, and an optional photo. In honor of Scott Gordon. May you always be remembered for your love of German Shepherds. In memory of Dolores and her "Bear". In memory of Karen Hayman. In memory of Chuck Thompson. In memory of Rosie, a real survivor. 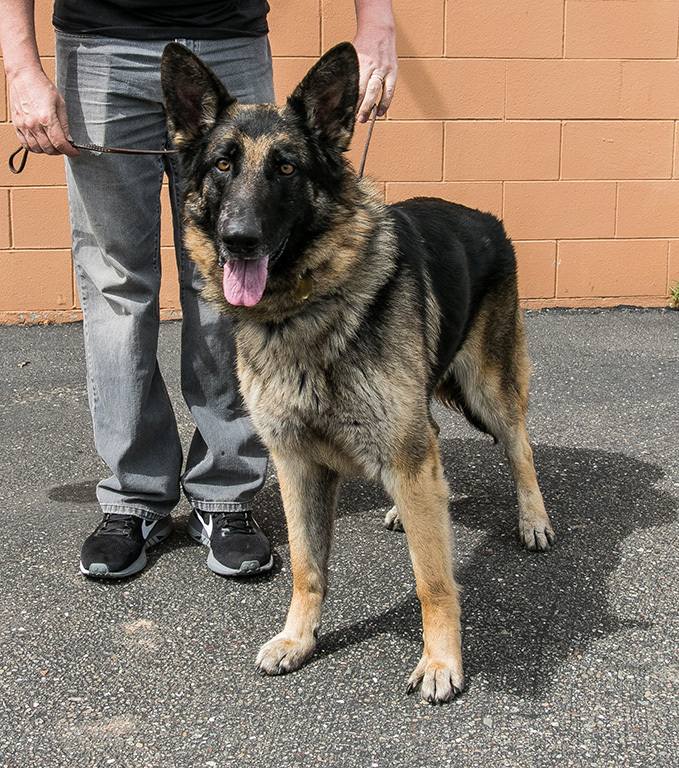 A donation was made in memory of Fran Ruby who loved her German Shepherds with all her heart and a second donation was made to the Rufus Fund to be used for special needs dogs. A donation was made by Wanda M. Wenman in memory of Shelly, a great GSD, and with thanks to all involved in her rescue. Donation made by Debbie Hankins “In memory of Fran Ruby and her beloved rescue GSD Cody – no doubt rejoicing together at the bridge”. Donation made by Kay Springer in memory of Fran Ruby. Donation made by Mt. Diablo Dog Training Club in memory of Fran Ruby and her commitment to German Shepherd Rescue.